From its vast national parks to the quickly growing cities and ports, Kenya is a country of contrasts. Supporting the country’s development, as well as that of the region as a whole, requires innovative, sustainable building solutions that benefit people and the environment equally. Nairobi is the only capital city with a national park inside its city limits. Within walking distance of the busy downtown, on an area of over one-hundred square kilometers, a diverse population of lions, impala, giraffes and many other iconic African animals is just nearby. Many more people will soon have a chance to glimpse the park fauna from a distance that is safe for both humans and animals -- atop the recently finished super-bridge, which is part of the first phase of Africa’s largest infrastructure project, the Standard Gauge Rail (SGR) project. 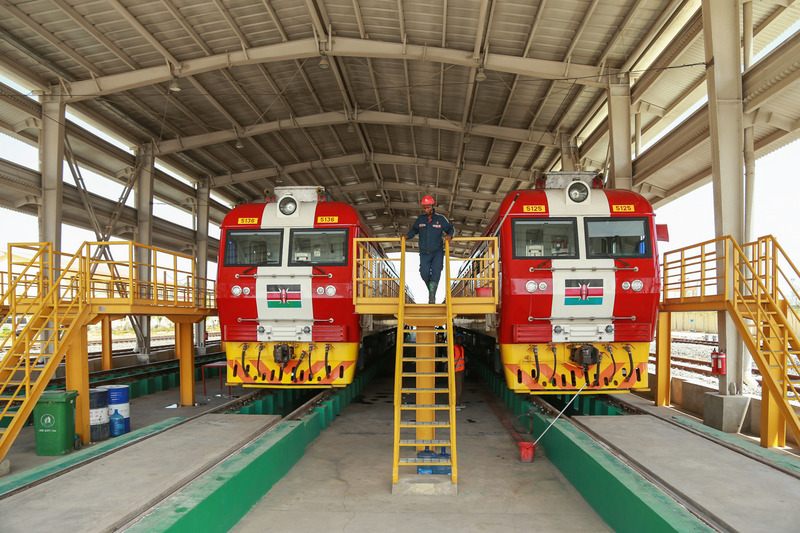 The SGR is being built by the China Communications Construction Company (CCCC), in collaboration with Bamburi Cement, the local LafargeHolcim subsidiary. The CCCC has renewed its partnership with Bamburi for the second phase of the SGR. Bamburi has proven itself as the only building materials supplier in Kenya which has the right solutions to meet the CCCC’s standards. Its high-strength cement solution has been specifically customized for the railway and used for the first time for this project. Bamburi also expanded its 20-strong truck fleet to 140 trucks to ensure on-time delivery over this project’s tight timeline. 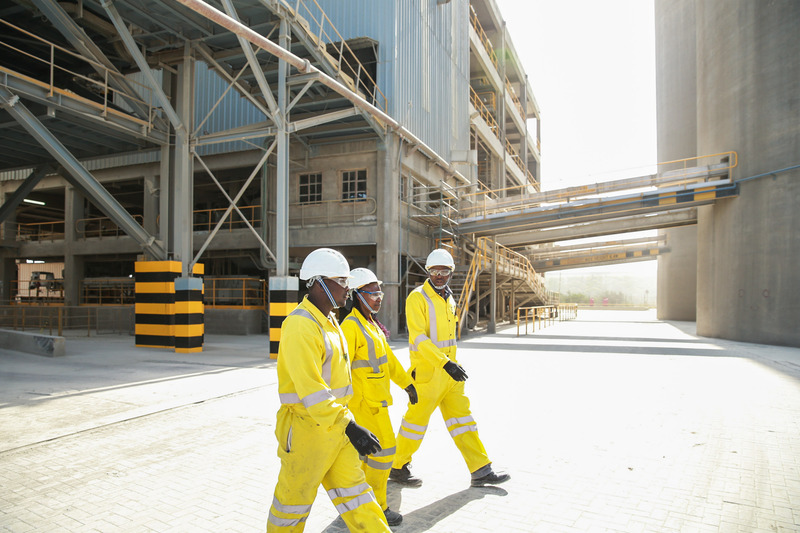 A separate production line was activated at Bamburi Cement’s Mombasa plant and has been working on providing building materials for the train line for years. The material is then fine-tuned to fit the needs of bridges, tunnels or the railroad ties. All processes are monitored by a group of experts using special software connected to sensors. This is process automation at its finest, creating a durable product that will last many human lifetimes. 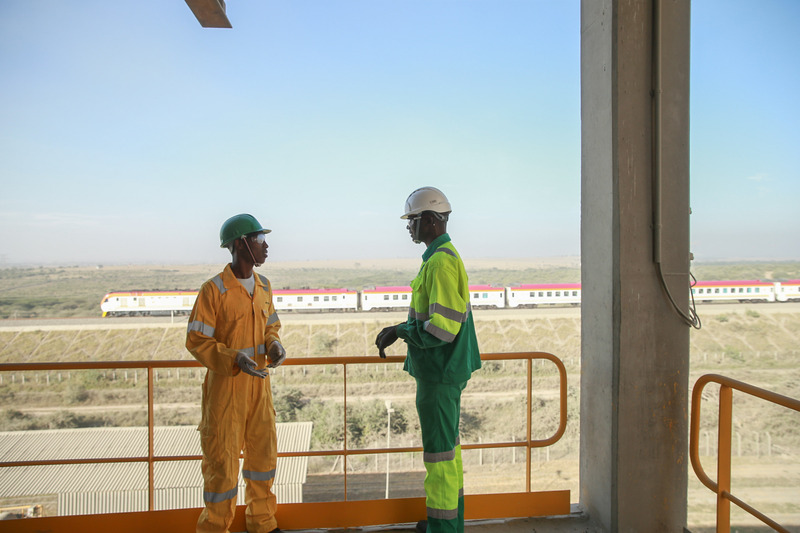 The SGR is an example of how infrastructure built with help from LafargeHolcim can create lasting change for an entire region, as well as open a path into a more sustainable, more prosperous future.